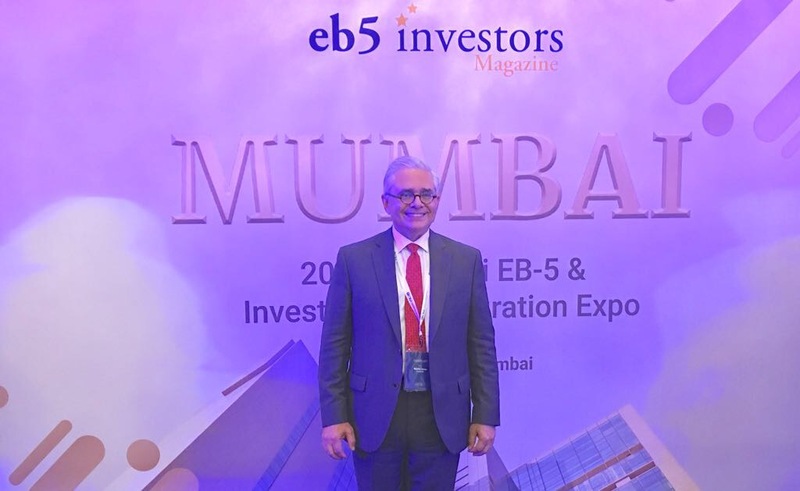 In October 2017, Osvaldo “Ozzie” Torres of Torres Law Group traveled to Mumbai, India, where he attended the 2017 Mumbai EB-5 & Investment Immigration Expo. 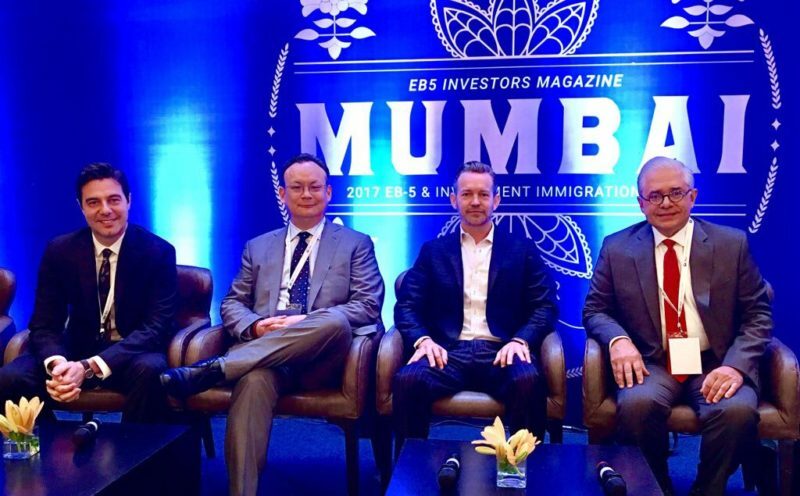 Because India is one of the fastest growing global markets with a rapidly increasing number of EB-5 applicants, EB5 Investors Magazine decided to host the sold-out 2017 Mumbai EB-5 & Investment Immigration Expo in Mumbai. Expo participants had the chance to network and connect with EB-5 professionals, gain market knowledge and reach out to specialized investment immigration professionals to grow their business. For the past six years, Mr. Torres has been immersed in EB-5, where his rich experience in complex legal matters has allowed him to successfully represent regional centers and projects with their corporate structuring and securities offerings matters. Mr. Torres has worked on numerous EB-5 offerings, including those involving hotel development, multi-family residential construction, senior independent living complexes, healthcare and medical device companies, restaurants and franchises. Mr. Torres frequently speaks at EB-5 conferences on securities issues and other aspects of the EB-5 practice and is a member of the EB-5 SEC Roundtable. To date, Mr. Torres has counseled on EB-5 and other offerings for projects valued in excess of $5 billion. Click here to learn more. All successful EB-5 projects require an experienced team and a leader of that team to manage the EB-5 process. Torres Law, along with its network of top EB-5 professionals, stands ready to help with any EB-5 project including your Matter of Ho Business Plan Writer, Economist, Immigration Counsel, Corporate and Securities Counsel, Project Specific Counsel (real estate, etc.) and Escrow Agent. We have extensive transactional law experience and have been actively engaged in the EB-5 industry over the past six years representing regional centers, projects and issuers through the corporate structuring, migration broker and offering process to maximize marketability, compliance and funding success. This is a complex area of law fraught with pitfalls, so competent guidance from experienced professionals is essential. If you are seeking legal counsel for an EB-5 project, please click here to contact us.